The sciatic nerve is the longest peripheral nerve in the human body. The sciatic nerve is visible at multiple points from the parasacral region to terminal branches using ultrasound. 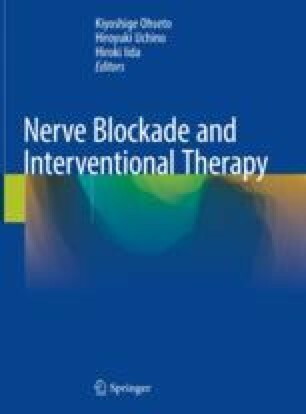 Ultrasound-guided procedure to the sciatic nerve is useful not only for anesthesia and analgesia of surgery, but also for pain management using pulsed radiofrequency on the lower extremity.